Thank you to all our Friends and Partners! Here you find My-Mountains Partners and Friends. Together we work to inform you about news, events and products. "The way we ride powder today determines if we can still ride powder tomorrow"
As a collective of passionate skiers and snowboarders, Open Wear is out to set a new transparent standard within the outerwear industry. Their key is the combination of high functionality with ethical production, sustainable materials and honesty. Hence, allowing us to continue to ride powder now, and in the future. Openwear will continuously be launching new innovative and sustainable outerwear. For all your mountain ventures. Not only for arctic winter but also for spring. With your help, they can create a transparent and sustainable future for the outerwear industry. Together, we can save our passion for the generations to come. Together, we are Open Wear. 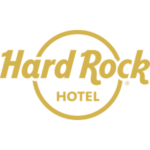 Hard Rock Hotel Davos combines the power of music with the beauty of the Swiss alps to create an unforgettable experience. No matter what brings you to Davos, you’ll never want to leave once you immerse yourself into the Hard Rock lifestyle. This Hotel is the perfect place for vacation getaways, corporate meetings and retreats, and lavish destination weddings. 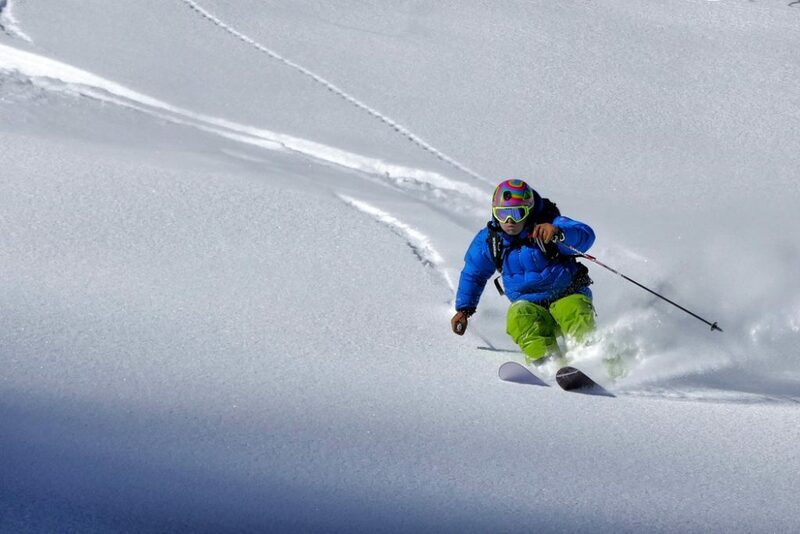 Every ski is handmade, designed and engineered in accordance with the Swiss ski- engineering concept. 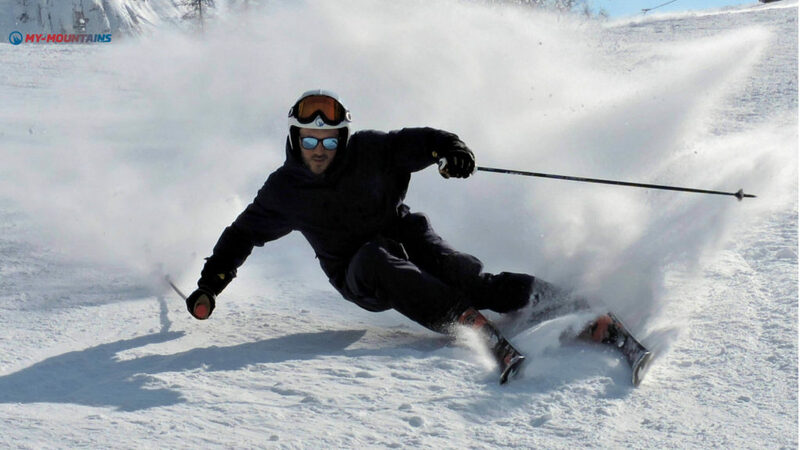 At Five Star they work together with the best, experienced ski manufacturers in the field. “We admit that the perfect ski does not yet exist. "Connecting people through inspiring words and languages"
Founded in 2014 in Zurich, LoeweCommunications is built around our love for languages and cultures. 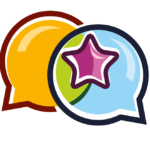 We are a truly passionate team dedicated to create a positive impact through language. Our mission is to empower organizations to overcome linguistic and cultural barriers and to truly unleash their potential. Our vision is to create a linguistic-cultural bridge between different cultures and nations allowing them to open up to the world and engage in successful relationships. The unique methodology focuses on excellence and experiential writing. It starts with an accurate assessment and analysis of our partners’ needs. We take into consideration the communicational context, the company’s wording, its style and general communication strategy. This very unique and multi-disciplinary approach allows us to deliver clear and trackable results. We go beyond the simple text, we feel what you want to say and we write it in any language for you. 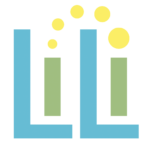 Founded in 2016, the LiLi Centre is Luzern’s first community centre targeted at international residents and their families as well as internationally minded locals. It also the physical home of Living in Luzern, JIFF, SIVO, HSK English School, the Swiss Skills Academy and the Lucerne World Theatre Company. to create and share art, be it theatre, photography, painting, or more. 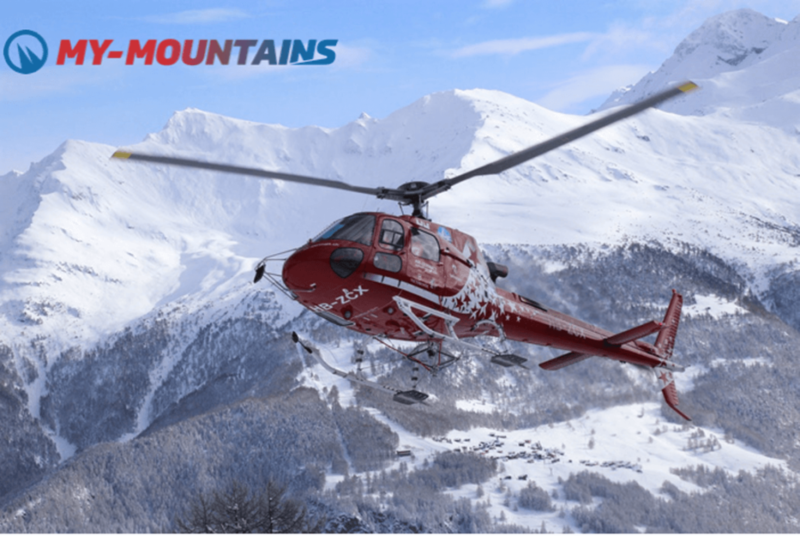 Would you like to become a My-Mountains Partner? 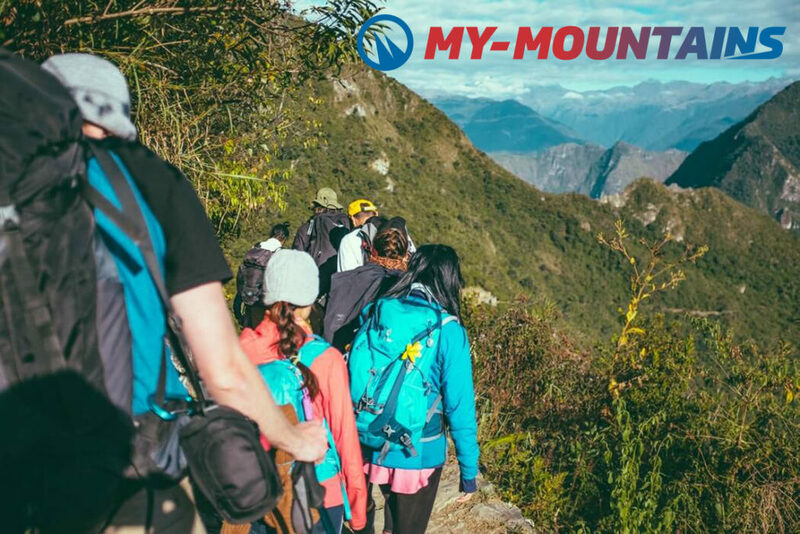 To become a My-Mountains Partner means to work with a well-established and fast growing start up in the Mountain Tourism Industry. Our solutions are tailored to your business needs and offer great opportunities to get high visibility on different channels. My-Mountains is focusing prevalently on ski experiences in winter and mountain bike experiences in summer. 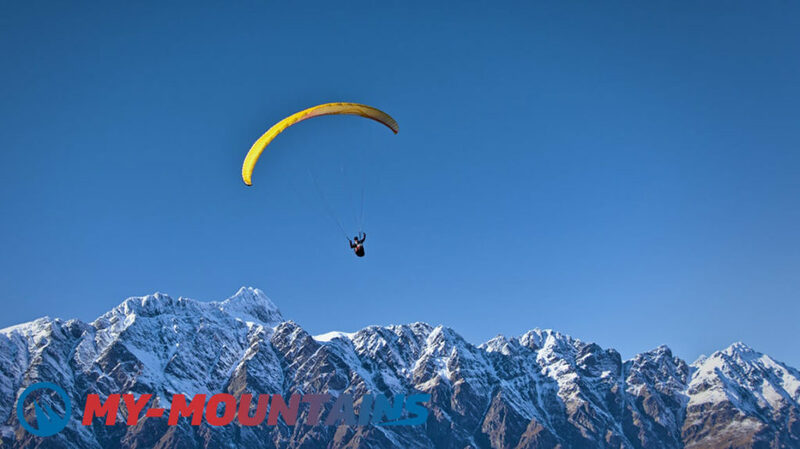 However, on My-Mountains people can find many different mountain activities such as: Mountaineering, Paragliding, Water Sports and much more. Our solutions are limited to only few selected partners.